Founded in 1920, by Katherine Dreier, Marcel Duchamp and Man Ray, the Société Anonyme was the first institution to promote avant-garde art in America. The organisation which built upon the legacy of the pioneering 1913 Armory Show and Alfred Stieglitz’s 291 Gallery (which closed in 1917), is today much lesser known than its successor, the Museum of Modern Art, founded nine years later. A new exhibition at Yale University of Art Gallery, Société Anonyme: Modernism for America, presents an opportunity to expand upon Man Ray’s work with the Société Anonyme, and acknowledge the significance of this experience in his artistic development. Following his formal education, Man Ray dedicated himself to painting and drawing while living at the artist’s colony at Ridgefield from late 1912 until the end of 1915. Here his circle included his first wife, the Belgian poet Adon Lacroix (born Donna Lecoeur), modernist painter Samuel Halpert and poet Alfred Kreymborg. Man Ray’s life-long friendship with Duchamp began he visited the colony with art patron Walter Arensberg in the autumn of 1915. Katherine Dreier had studied at the Pratt Institute and at studio classes in Paris, exhibiting at the 1913 Armory Show alongside Duchamp. By 1920, when Dreier initiated discussions with Duchamp to establish a ‘museum of modern art’ in New York, he naturally wanted to involve his dear friend Man Ray. 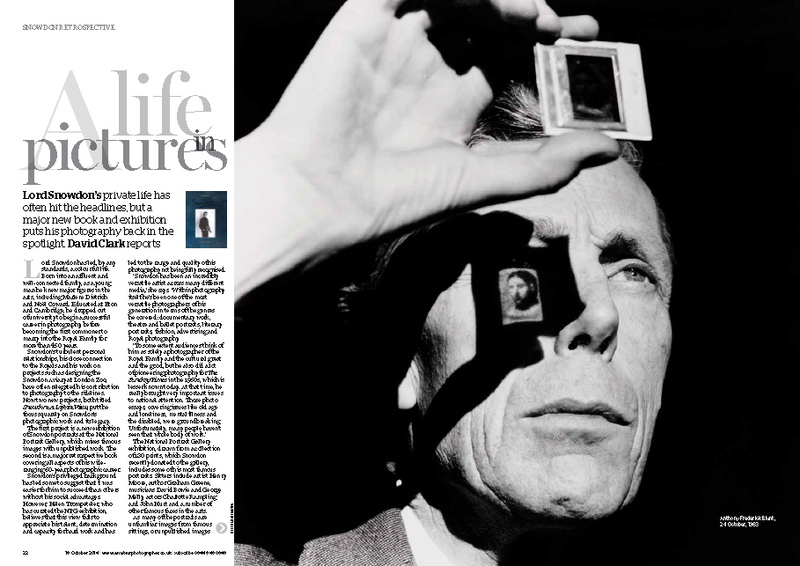 Cornel Lucas, one of Britain’s foremost and best-loved portrait photographers has died aged 92. One of eight children, he was born in Highbury, London in 1920. Lucas studied photography at the Regent Street Polytechnic. 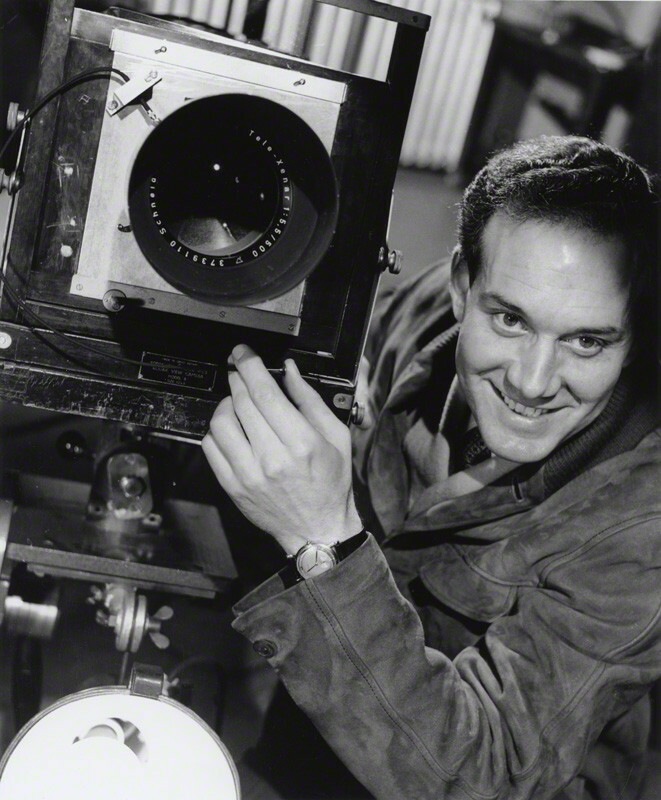 During World War Two he worked at the RAF Photographic School at Farnborough, before joining Denham Studios in 1945.